Parent to Parent USA (P2PUSA) at p2pusa.org is a national non-profit organization committed to promoting access, quality and leadership in parent to parent support across the country. Parent to Parent programs provide emotional and informational support to families of children who have special needs most notably by matching parents seeking support with an experienced, trained "Support Parent". The Parent Connection Network of Alabama is a statewide network of families willing to share experiences. We believe that when parents are informed, connected, and supported by other families who have been there too, they are better able to meet any challenges that may arise. This list will be used to exchange thoughts, feelings and helpful information with one another. 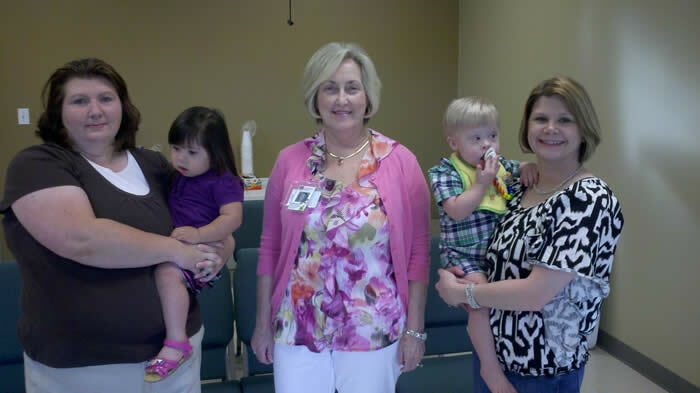 The Parent Connection program is sponsored by Children’s Rehabilitation Service (CRS), a division of Alabama Department of Rehabilitation Services. This is a statewide network of families who have children with special health care needs or disabilities and who are willing to share their experiences with other families. You do not need to be enrolled with CRS to participate in the Parent Connection Program. 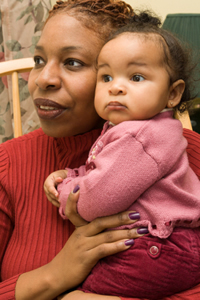 The network provides a way for families to gather together for emotional support; practical suggestions for day-to-day living; information about local, state, and national issues; and ways to work with service providers to meet their family needs. To learn more or to enroll in this CRS sponsored program contact Susan.Colburn@rehab.alabama.gov or Vonda.Reeves@rehab.alabama.gov. Each Parent Consultant is a parent of a child with a disability, so they will be a source of strength, encouragement, and experience. Family Voices of Alabama appreciates the power that results from coming together as families challenged by similar health issues. This is why we are providing the following list. If your organization offers support groups, please contact us to add your contact information. If you find that this list needs to be updated, please contact us and provide new details. www.namialabama.org - Select "Affiliates" from the top menu to see meeting details. www.ahif.org - Select "Services" from the side menu to see meeting details. www.autism-alabama.org - Select "Resources" from the top menu to see meeting details. www.epilepsyfoundation.org/Alabama/ - Select "Programs & Services" from the side menu to see meeting details. www.mobasp.org/ - Select "Meeting Info" from the top menu to see meeting details.